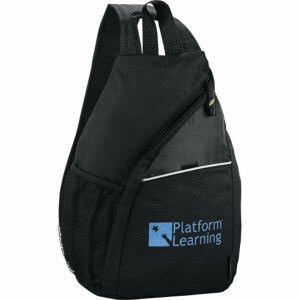 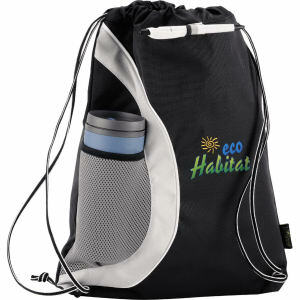 The EcoSmart Owl brand offers high quality eco-friendly items. 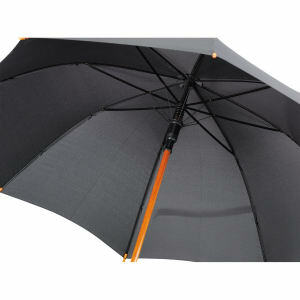 Their strict quality control ensures that you the customer receive items that are durable to withstand everyday use. 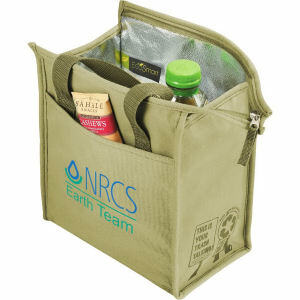 These custom printed promotional products combine a sense of fashion with environmental awareness in their designs, and you can easily personalize them with your imprinted corporate logo, company name and business contact information.